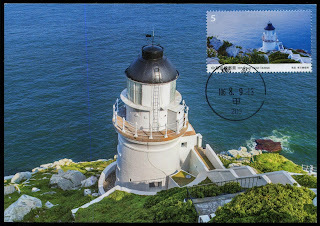 Republic of China (Taiwan) Wuchiu Lighthouse maxicard, postmarked on May 23, 2018 from Taipei Beimen main post office. 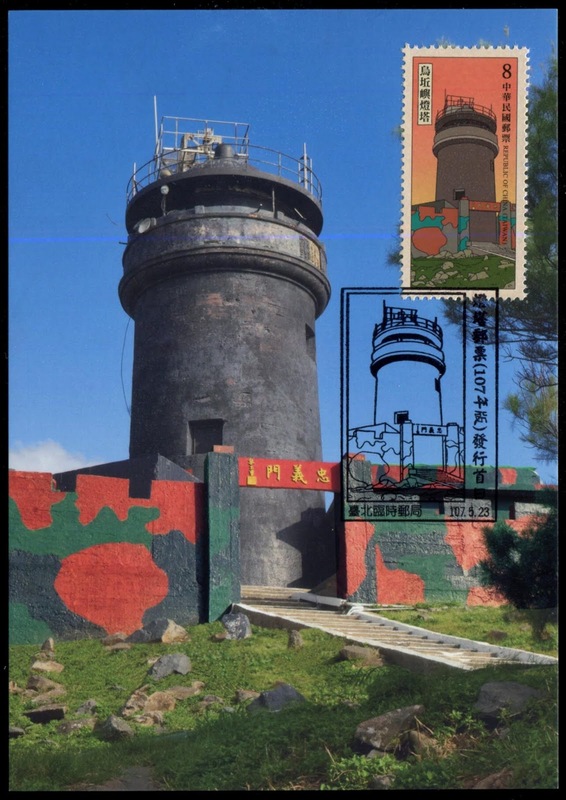 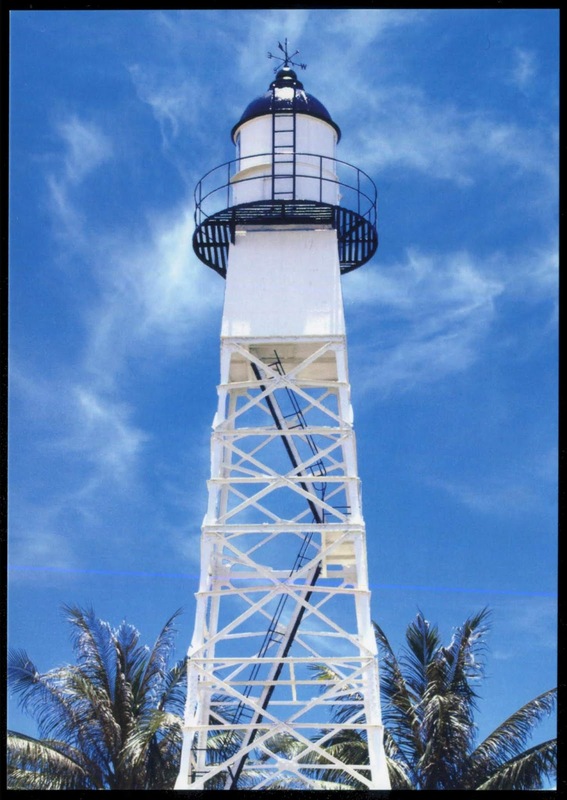 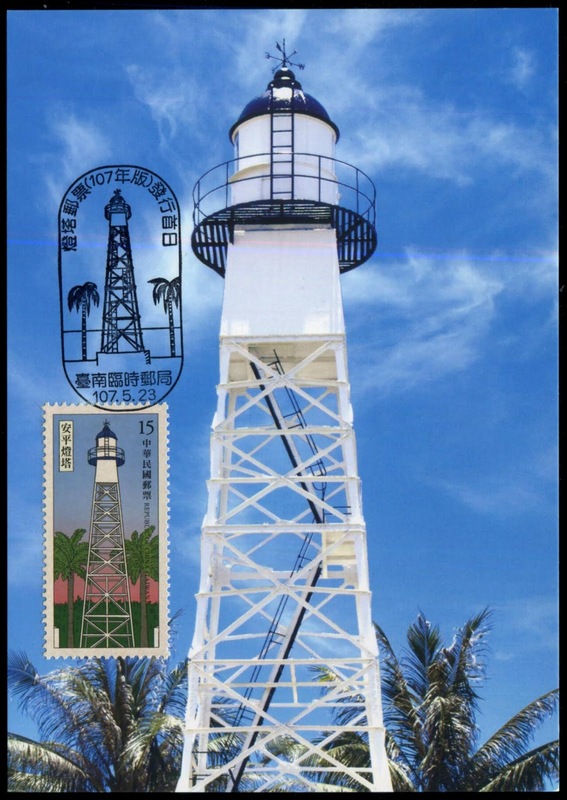 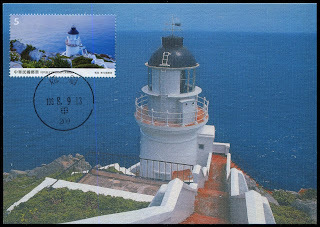 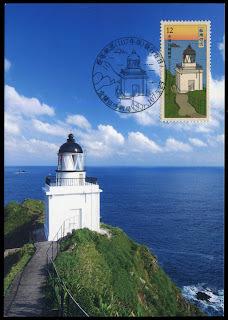 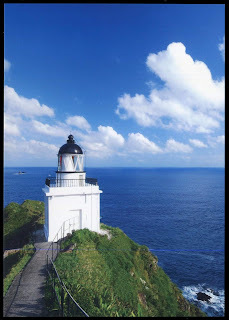 Republic of China (Taiwan) Suao Lighthouse, postmarked on east coast Suao post office. Republic of China (Taiwan) Anping Lighthouse maxicard, postmarked on May 23, 2018 from south Taiwan Tainan post office. 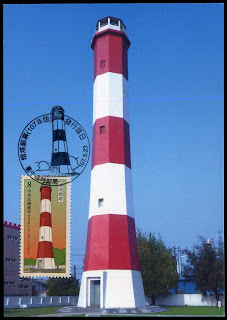 Republic of China (Taiwan) Wuchiu Yu Lighthouse. 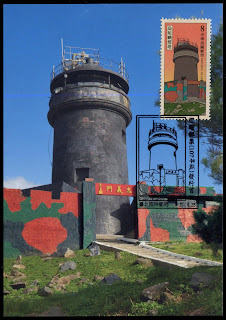 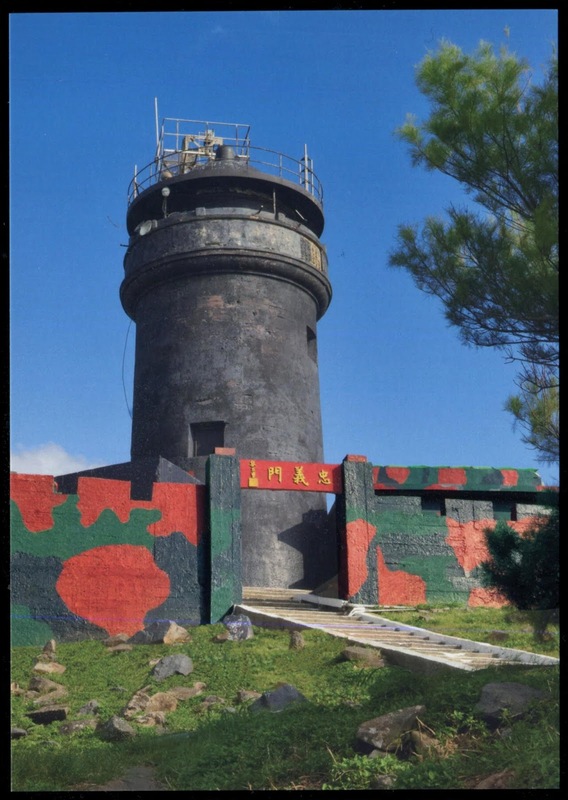 Republic of China (Taiwan) Kaomei Lighthouse, located in central Taiwan Taichung. 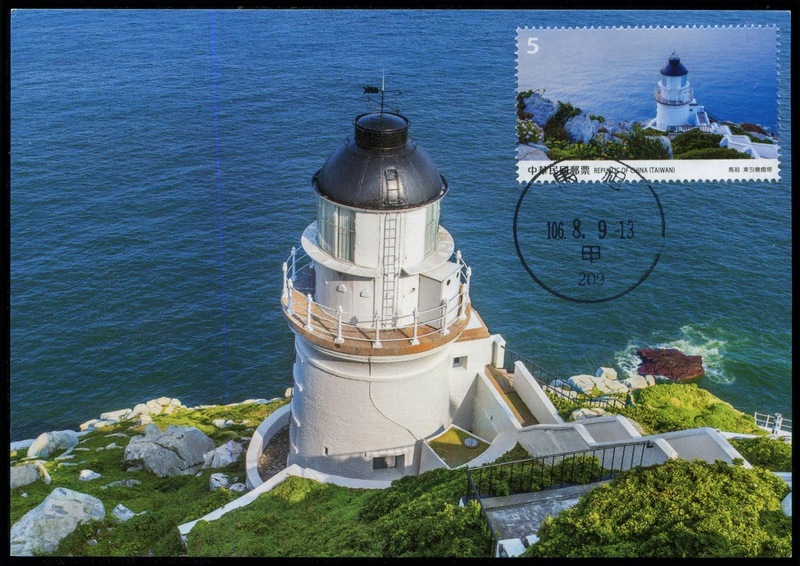 Republic of China (Taiwan) Matsu Tongying Lighthouse maxicard, postmarked on August 9, 2017 from Matsu post office.